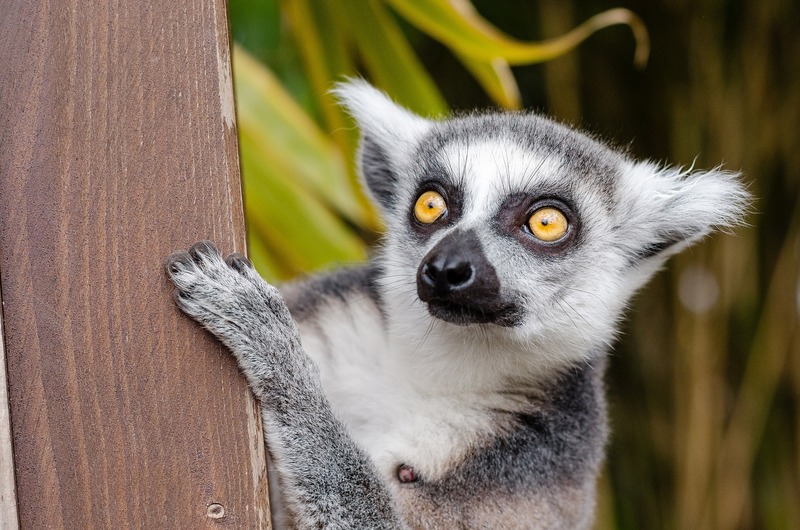 A great opportunity for any budding thespians to bring to life the hilarious and loveable characters of Madagascar in just one week at the purpose-built performance studios in Buckden. The week long performing arts course for 6 to 14 year olds is packed with singing, dancing and acting workshops every day. The week culminates in the final performance which parents and guardians are invited to watch on the Friday. A chance to make new friends, grow in confidence and develop new and existing talents all whilst having lots of fun – and no previous experience is necessary. If you can’t make this date then there’s a workshop running the following week also (Mon 14 Aug – Fri 18 Aug). 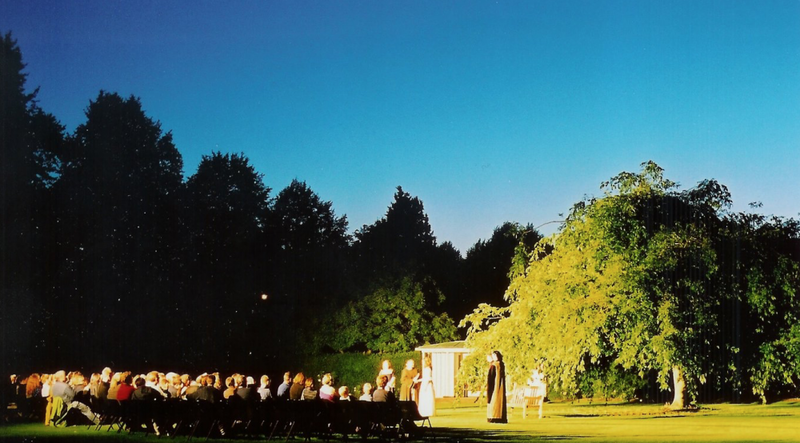 Cambridge Shakespeare Festival returns to the University’s beautiful college gardens on 13 July, offering an eclectic programme of plays throughout July and into August. Performed in full Elizabethan costume, in a unique outdoor setting with live music as accompaniment. Bring a picnic to enjoy before the performance and enjoy the idyllic surroundings. 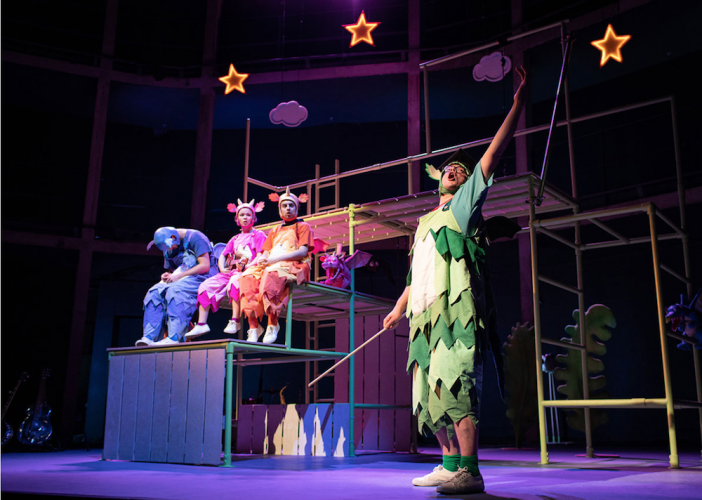 The diverse programme ensures there’s Shakespeare for everyone whether you prefer a comedy (The Merry Wives of Windsor), a romance (Romeo and Juliet), a drama (Hamlet) or a touch of fairyland (A Midsummer Night’s Dream). There’s eight plays in total spread out around the stunning city colleges grounds – including the Fellows’ Garden at Trinity College – a hidden gem that not even the students are allowed access to. The Over & In camp focuses on developing simple A,B,C’s (agility, balance, co-ordination), the basic tennis shots and most of all… lots of FUN. Tennis is the focus but from time to time they’ll play other games to keep the children inspired and focused. 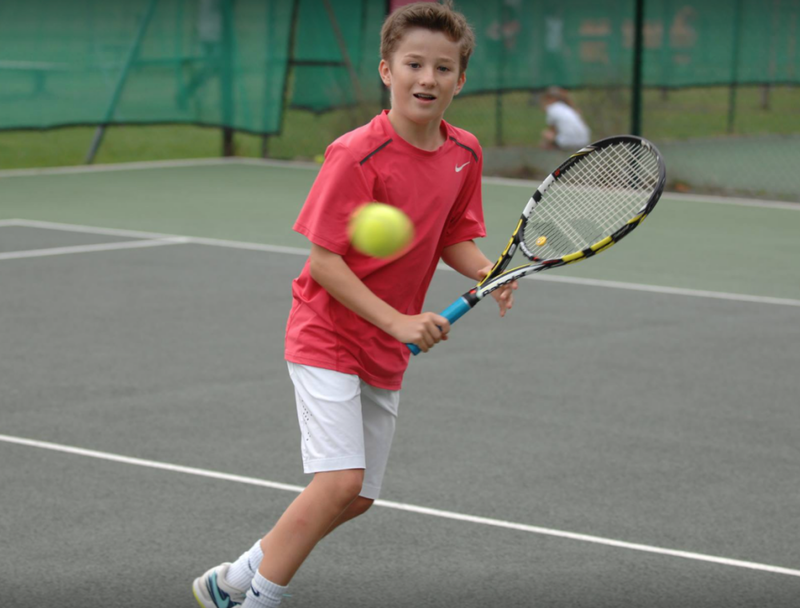 From complete beginners to strong club players, children break into groups to enjoy 2 hour blocks of coaching on the all-weather courts. There are other dates available in August so eheck out the website for later dates. Struggling for holiday inspiration and they haven’t even broken up yet! 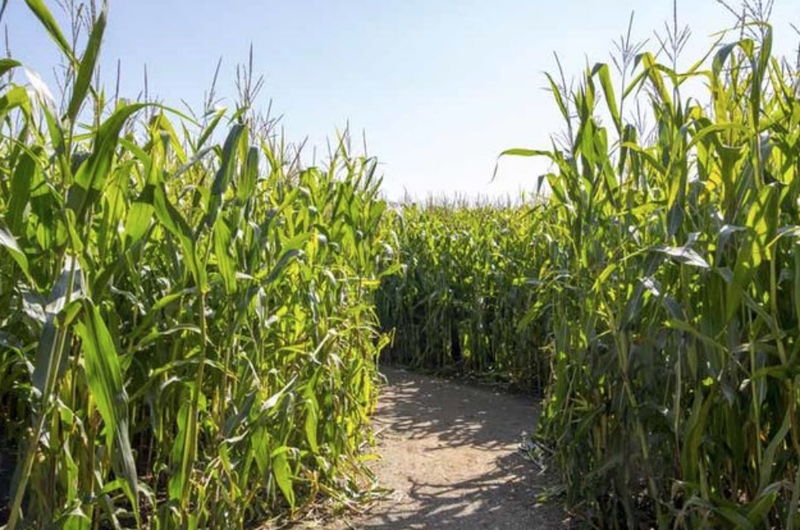 Where else round ‘ere parts can you tackle a giant maize maze, enjoy the farm animals and tractor rides and come across a stray bouncy castle. There’s a cafe on site for necessary sustinence. Now in its third year this riverside gallery provides a beautiful setting for artists to display and sell their art. 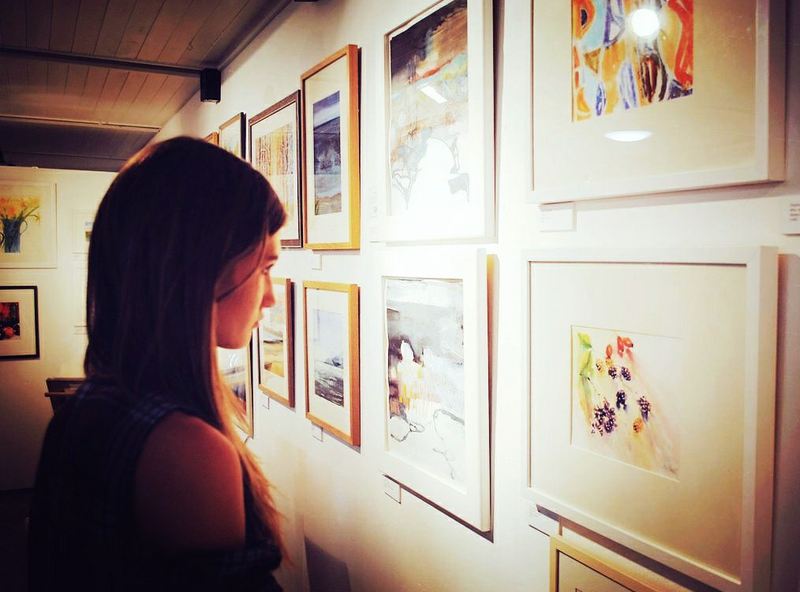 During the Summer Open the gallery is filled with over 40 artists work hung academy style from ceiling to floor – art on display is in a variety of mediums and genres by any artist of any age, professional and amateur. 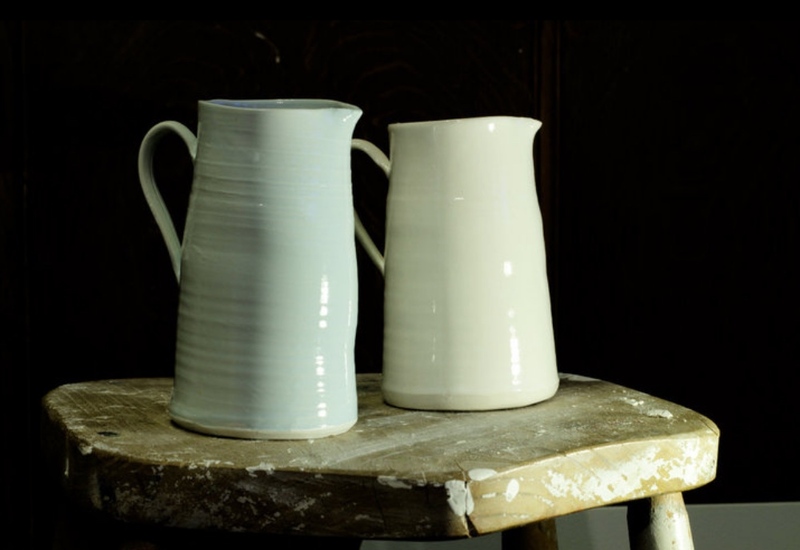 Learn the basics of Porcelain painting with local artist Samantha Hope in this half day workshop. 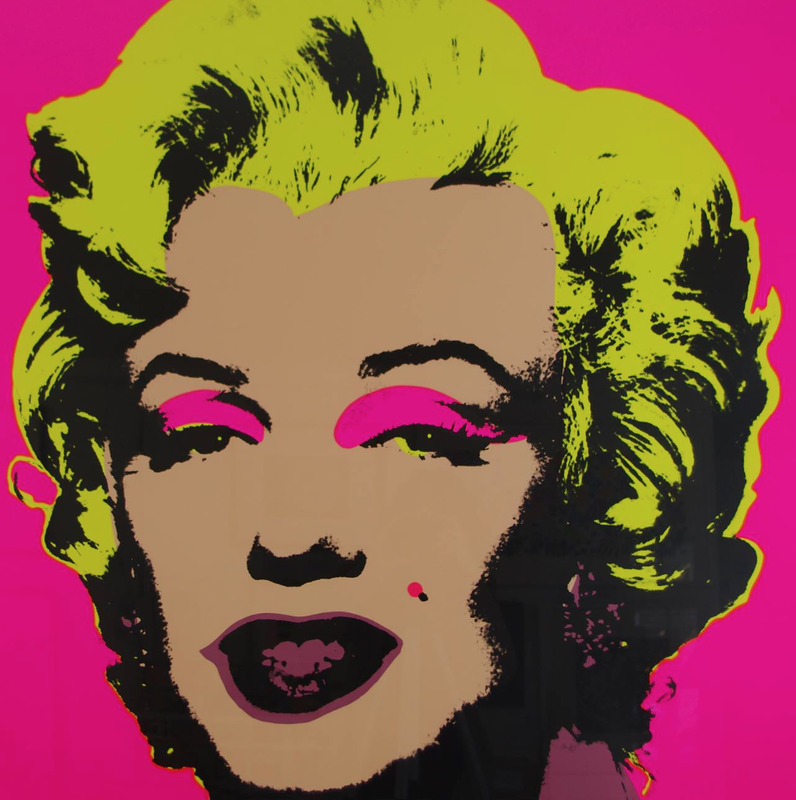 You’ll create your own design, and take home something you have painted yourself. This craft event is greated to those aged 7-11 years. 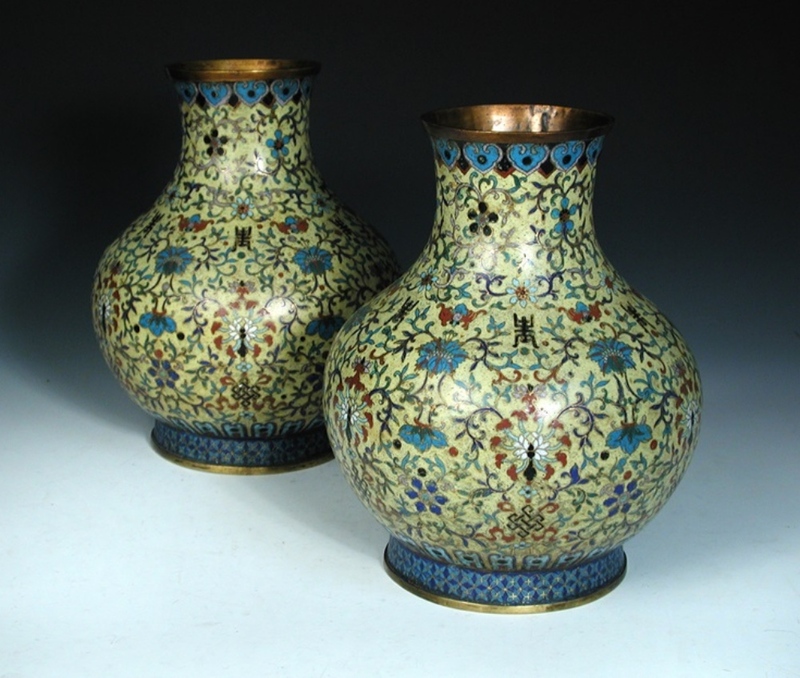 An interesting collection of oriental ornaments, objet d’art, vases, furniture jewellery and an antique silk kimono. Viewing is on Tues 8 – Wed 9 Aug and live bidding is available if you’re not able to get there on the day. 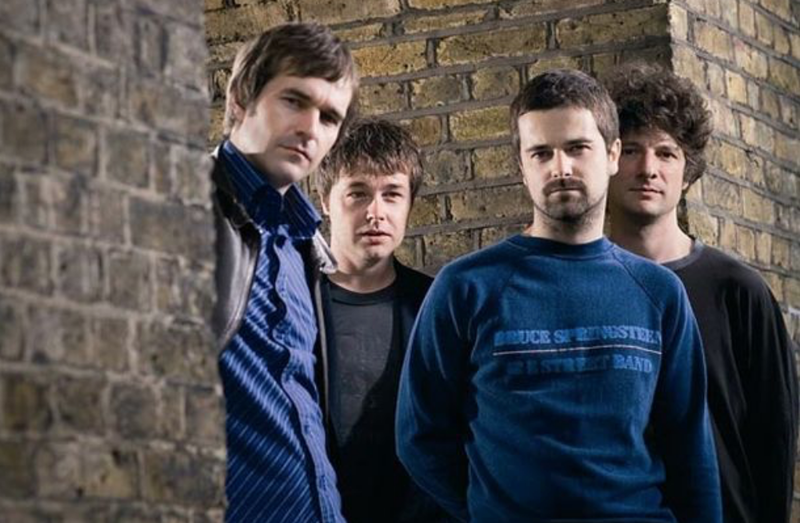 The Britpop indie group The Bluetones are back for a fifth time playing at the Peterborough club, all of which were sell outs. After the release of two singles, their debut album titled Expecting to Fly entered the UK albums chart at number one. 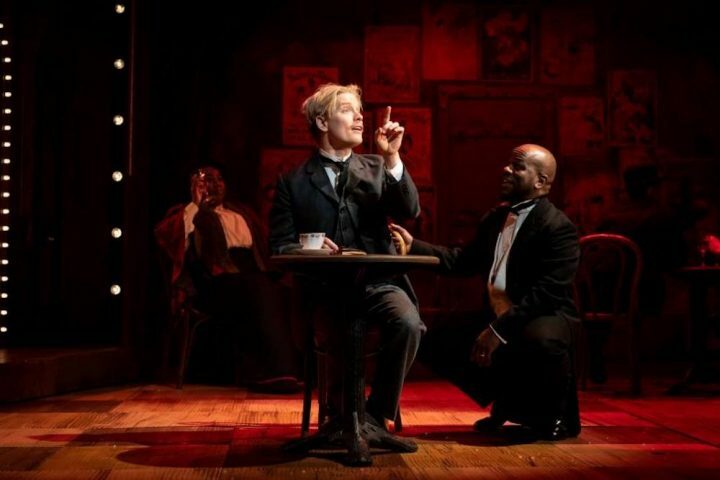 After much success the band split after farewell tour but they reformed and are making festival appearances and four large shows later this year. Don’t miss the opportunity to see this band live in Peterborough while you can, and relive the Britpop indie era! A rare opportunity for a family night walk around the stunning gardens. Have a go with bat detectors and check out the wildlife that comes out when the sun goes down. The walk takes place from 8.30 – 10pm so is suitable for slightly older children – they suggest 8+. Throwing day suitable for beginners or more experienced throwers (4 places only). A wheel to yourself for the day to get to grips with wedging, centering and throwing working on cylinders and bowl shapes. Your best pieces will be fired and glazed and posted out to you after the workshop for you to display with pride. A day of storytelling, puppet shows and family theatre. A free event to get hands on with workshops, join the teddy bears’ picnic plus there’s even a sensory area for babies. Never heard of this running group? Me neither but intriguingly the Hash House Harriers are a drinking club with a running problem. If you’re up for a non-competitive run around the local countryside, followed by a beer or two in a local hostelry afterwards, hashing may be for you. 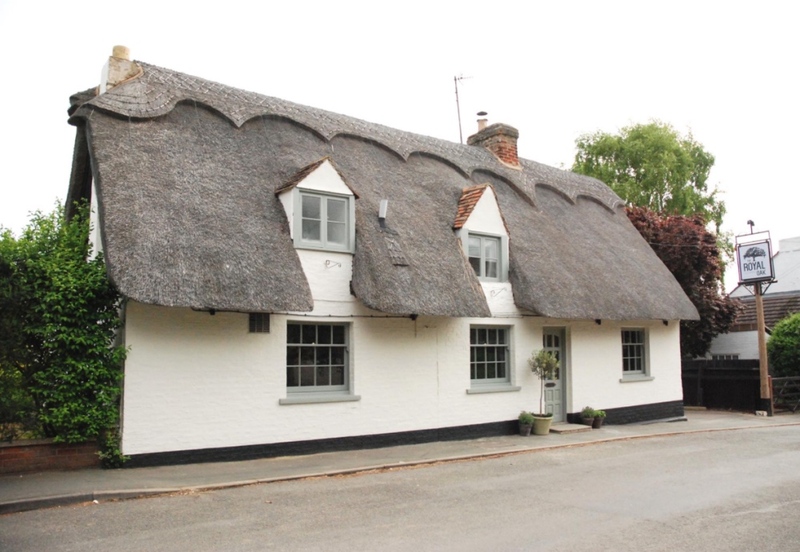 The Cambridge hash meets every Sunday throughout the year, starting at 11am sharp (arrive at 10.45am to avoid a sprint to catch them up) and on 13 Aug the group will be meeting at The Royal Oak. New runners and beginners and particularly welcome. 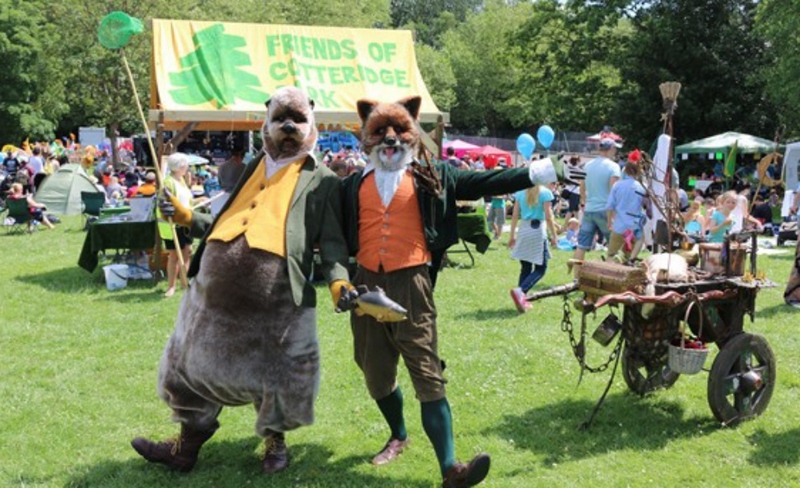 Now in its sixth year, Green Meadows Festival is a family festival first and foremost. 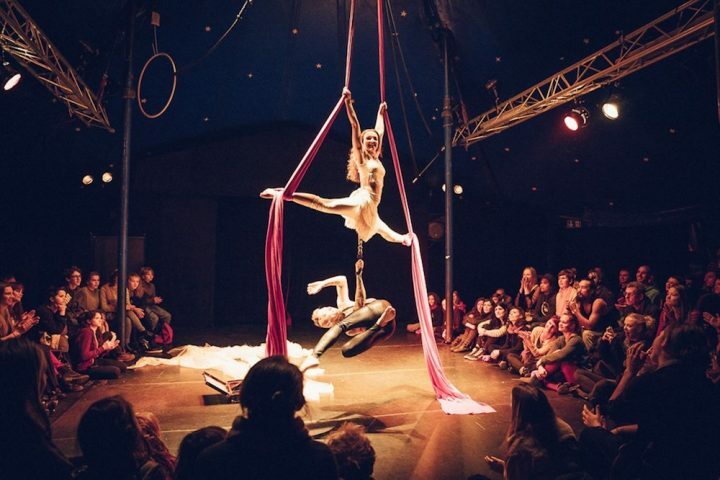 There’s tonnes for kids to do –everything from graffiti workshops to space hopper arenas and a Jedi Training & Lightsaber Show. The first two acts were released a few days ago – Stereo MCs and Krafty Kuts to kick the line up off and watch this space for more to follow. Glamping options are available for the first time this year so if you don’t fancy slumming it with the DIY option this might be preferable.